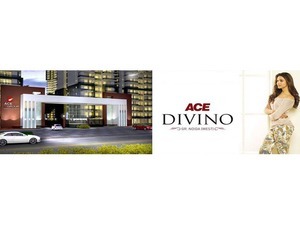 A beautiful and marvelous Ace Divino housing development presents affordable 3 BHK flats at Greater Noida West, full of ultra-modern amenities and facilities. Ready to enhance living standard. Stress-free and convenient location for visitors.